Wat is dit voor site? Wij zoeken de goedkoopste boeken op internet. 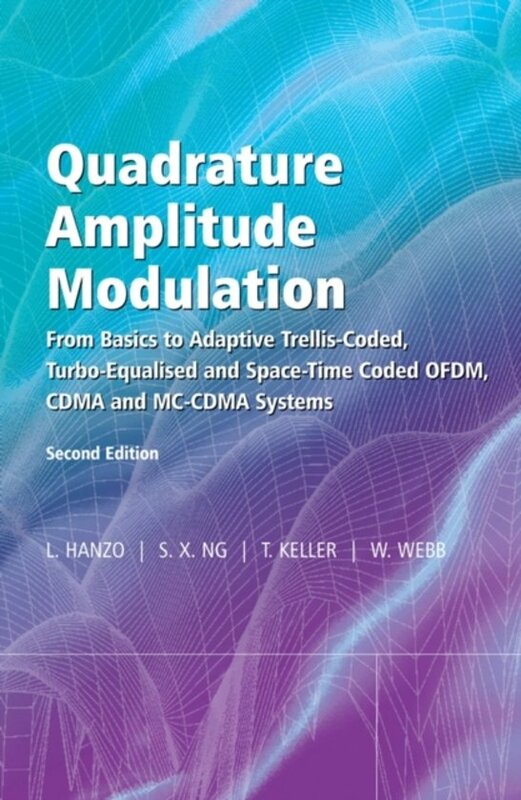 Single and Multicarrier Quadrature Amplitude Modulation in Turbo-Coded, Turbo-Equalised and Space-Time Coded TDMA, CDMA and OFDM Systemsvonden we het goedkoopst op Bol.com voor €211.07. We hebben gezocht in nieuwe en tweedehands boeken. Rechtsonderaan de pagina kan je het boek direct bestellen	via Bol	.com. 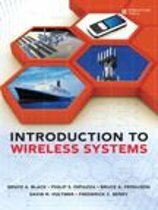 Motivated by the rapid evolution of the consecutive generations of wireless communication systems this volume continues to provide an overview of the majority of single- and multi-carrier QAM techniques.Now fully revised and updated, with more than 300 pages of new material, this new edition presents the wide range of recent developments in the field and places particular emphasis on the family of coded modulation aided OFDM and CDMA schemes. 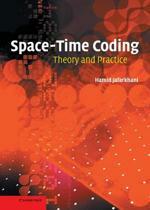 In addition, it also includes a fully revised chapter on adaptive modulation and a new chapter characterizing the design trade-offs of adaptive modulation and space-time coding.Divided into four parts:Part I: commences with a historical perspective and classic schemes for the uninitiatedPart II: offers a deep discourse on adaptive QAM arrangements that have found their way also into the 3G system's High Speed Data Packet Access (HSDPA) modePart III: details the advanced intricacies of adaptive versus space-time block- and trellis-coded OFDM and MC-CDMAPart IV: contains previously unpublished new research results. 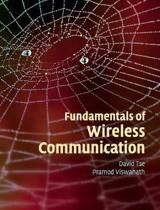 It commences with a theoretical chapter on the capacity of wireless channels. 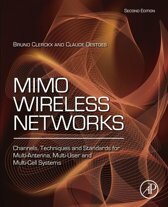 The discussions then continue by contriving sophisticated iterative coded modulation systems, such as TCM, TTCM, BICM, BICM-ID designed for turbo-detected QAM-based space-time coded OFDM and CDMA systems operating over wireless channelsIn summary, this volume amalgamates a comprehensive textbook with a deep research monograph on the topic of QAM, ensuring it has a wide-ranging appeal for both senior undergraduate and postgraduate students as well as practicing engineers and researchers.